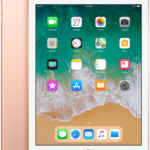 The 2018 New York Auto Show is underway this week and we now have some more models coming out set to support Apple’s CarPlay. Earlier this week, Toyota’s luxury brand Lexus announced its first CarPlay vehicle, the UX crossover. 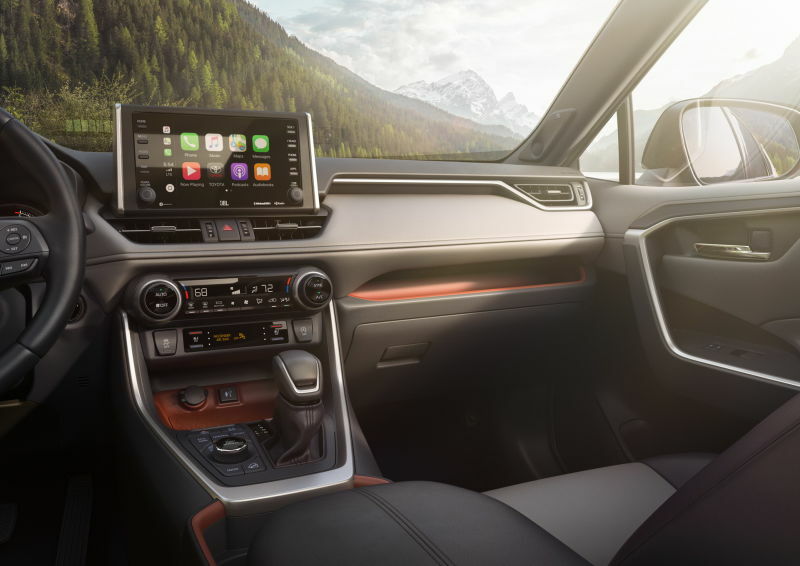 Now, the Japanese automaker has announced its 2019 RAV4 will support CarPlay and Amazon Alexa through its Entune 3.0 system, as a standard feature. 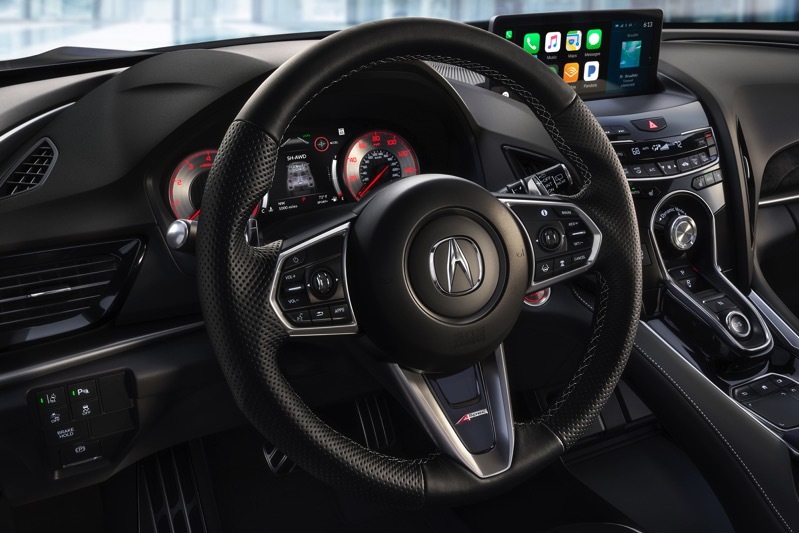 Another Japanese brand, Acura, announced its 2019 RDX this morning, and it will support Apple CarPlay along with its new Acura True Touchpad Interface, as a standard feature. Reading up on some of the standard safety tech on these cars, it’s clear there is some impressive semi-autonomous capabilities in these latest vehicles. We can only wonder when full autonomy will arrive.